The UW Weather Station Contest entry period is now closed! Now we wait for mother nature to pick a winner. 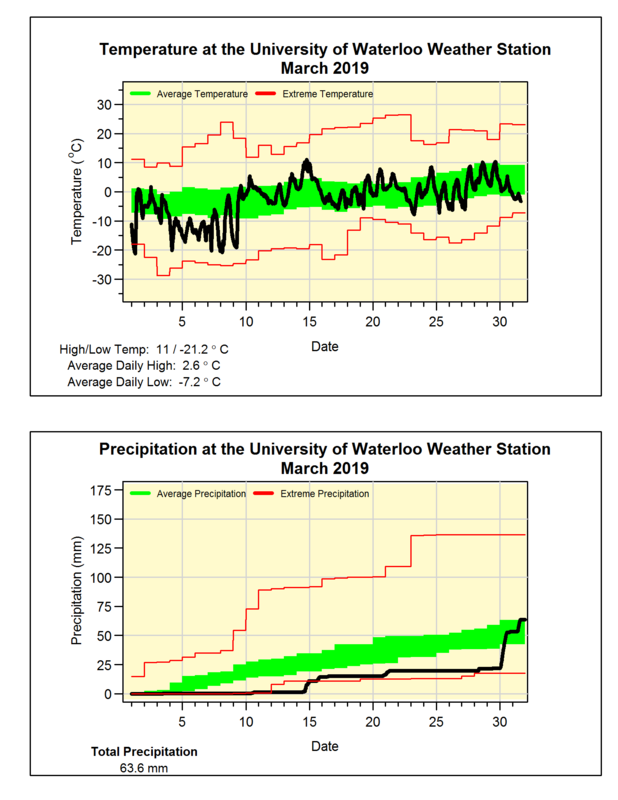 Want to comment on something you have seen on the UW weather station website or just want to see an archive of the things that have appeared here?